Strong relationships between teachers and students are a powerful tool to foster engagement and learning. When a teacher and student share a strong positive connection, it can drive a student's motivation to learn and also be a resource to help them deal with the everyday challenges they face in school. The Creating Opportunities through Relationships (COR) Model addresses the essential pieces of a relationship and how they work together. 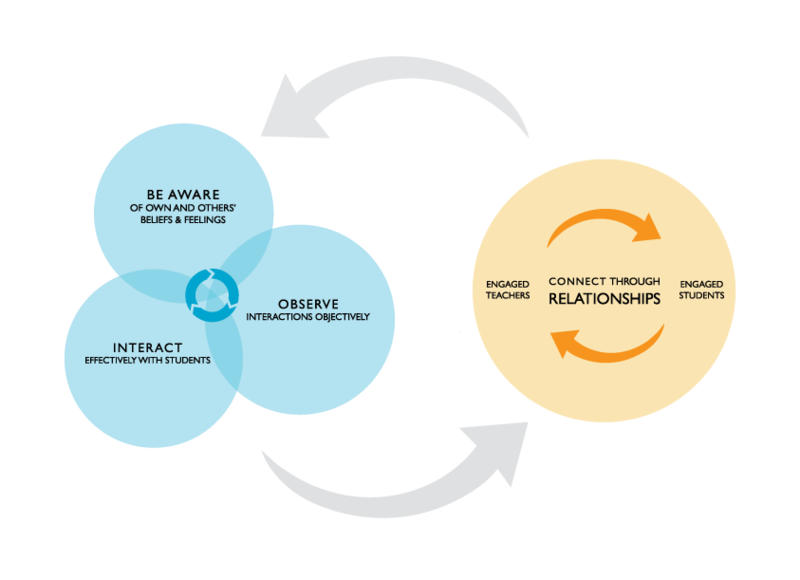 Understanding this model will empower teachers to pay close attention to the different factors influencing their relationships, which in turn will help them form stronger and more positive connections with students. Ultimately, this will lead to children and teachers being more motivated and engaged!